Apple’s new credit card has the potential to disrupt the credit card business in the same way Uber and Lyft disrupted the taxi industry, according to a digital marketing expert. 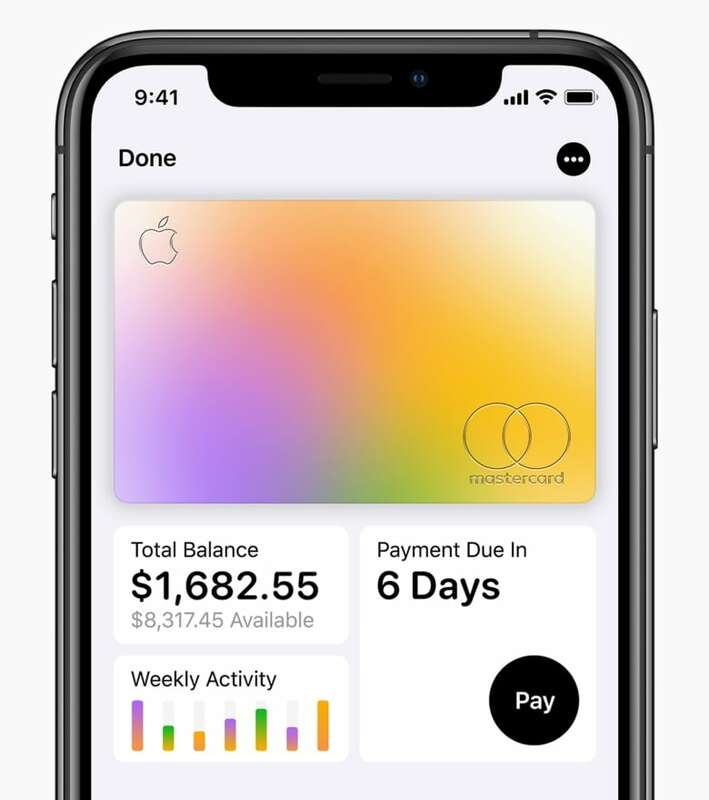 Apple's new credit card has the potential to disrupt the credit card business in the same way Uber and Lyft disrupted the taxi industry, according to a digital marketing expert. "It's amazing and everyone with an Apple iPhone is absolutely going to get it," says John-Kurt Pliniussen of the Smith School of Business at Queen's University in Kingston, Ont. Apple announced the new card, a MasterCard backed by Goldman Sachs, at its event in Cupertino, Calif., on Monday. There is a physical card, but everything happens on the iPhone, including applying for the card, paying for purchases and seeing your bill. The plan is that it will be accepted anywhere Apple Pay is accepted — beginning this summer in the U.S. market initially. And in contrast to traditional credit cards, it will have no late fees, annual fees or international usage fees. Customers will also be able to track purchases, check balances, and see when their bill is due right from an app that lays out exactly where and when they spent their money. Apple has also promised a low interest rate, as well as two per cent cash back on purchases or three per cent on Apple purchases. It's a savvy move to use a smartphone to go deeper into making purchases, Pliniussen told CBC News. "You're going to get some education. You're going to reduce the costs of all your credit shopping. You're going to have artificial intelligence coach you and help you learn about financing and you're going to get recommendations as to how to budget," he said. "You're also going to get cash rewards and receipts. It's just delightful. And it's … going to shock all the traditional credit card holders." He says credit card companies will be scrambling now to match what Apple is offering as paying by smartphone will become the norm. Other credit card companies will be designing an Android app to do what the Apple card does and more, Alexander said. 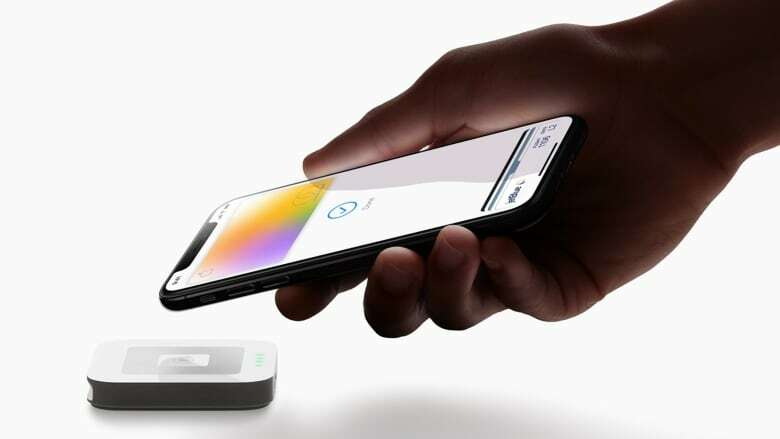 The Apple Card will live in the wallet section of the iPhone, with all the security information integrated into the phone, though customers will also get a physical card made of titanium. "One of the most brilliant parts of this announcement is they're branding with Goldman Sachs and also MasterCard which is handling the payment processes on the back end," he said, pointing out that Goldman Sachs already is well-known globally. ProudMoney.com, which assesses new credit products, says the credit card may not be as interesting as Apple is making it out to be. There are cards with better rewards programs, says ProudMoney's Adam Jusko, and the Apple Card really ties consumers to the Apple ecosystem, as the cash back rewards are lower when you use the physical card. There is also no confirmation on the interest rate — just Apple's assertion that the rate will be lower, he said. He was skeptical it would be a game-changer. 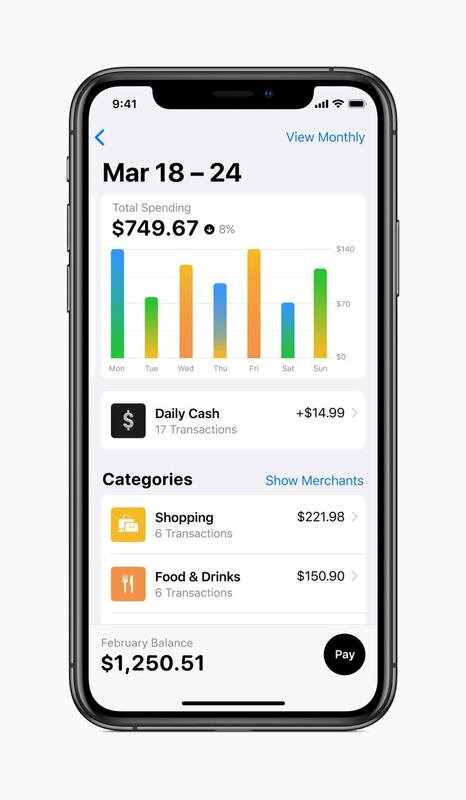 Apple is touting the card as an aid to financial literacy, saying customers can better understand their own spending and find ways to pay down their credit because of having the terms laid out so simply in an app. Pliniussen sees this as a potential way to introduce teens to credit cards, in part because of Apple's great appeal to the youth market. "If I have a young child who can't have their own credit card yet then what I would do is if I had an Apple phone I would sign up and show my children you know the process of using it and get them ready for it for the time when they go off to university and need their own credit cards or access to credit. I'd say it's a great learning tool." He points out that Apple has a reputation of disrupting traditional industries, as it did with streaming music. "Now they're getting into services, which is the new direction of course where they hoped to make more money than with hardware because their hardware sales are certainly starting to get flat."